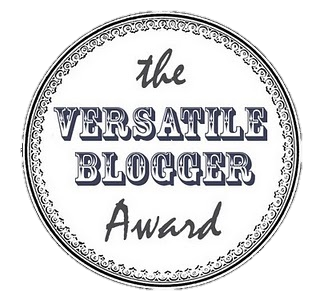 The Versatile Blogger Award is the best of the ‘chain letter’ awards out there in the blogosphere. Bloggers can only nominate each other for this award and when a blogger nominate another for this award, he/she looks out for the the quality of the writing, the uniqueness of the subjects covered, the level of love displayed in the words on the virtual page, or of course, the quality of the photographs and the level of love displayed in the taking of them. 4. Thank the blogger who nominated you either by leaving a comment or following them and link back to their blog. Thanks to Aditi at Book Stop Corner for nominating me! 1. My favourite colour is mint green. 2. I absolutely love Harry Potter- it has shaped who I am. 4. I have ginger hair. 5. I hate competitive sports, but I really enjoy cycling and yoga. 6. My favourite author is John Green. 7. My favourite foods are the healthy sweet potato brownies that my Mum makes. 8. 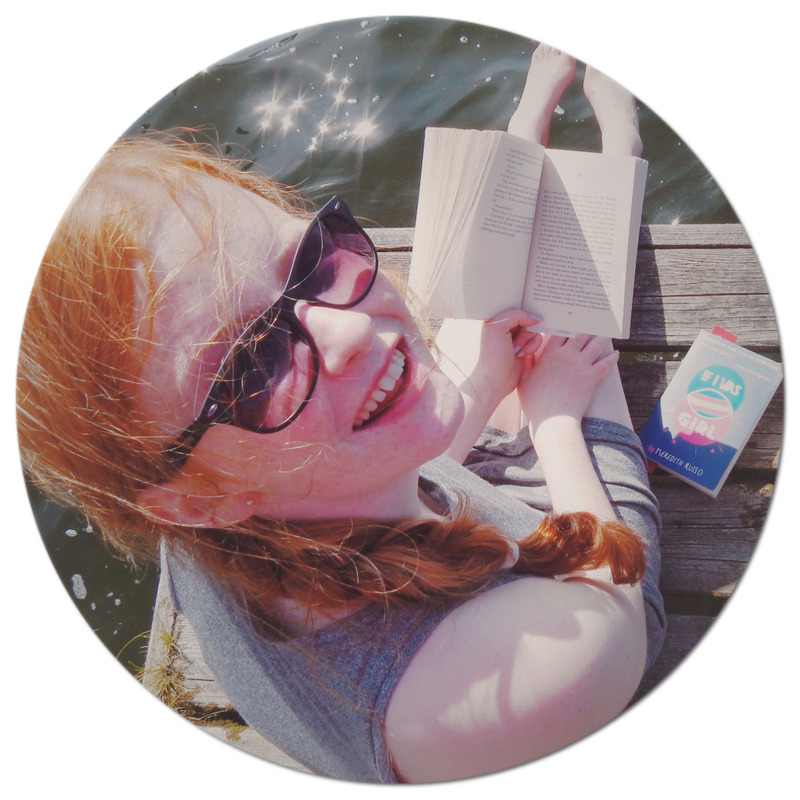 I want to become a journalist and an author when I am older. 9. My favourite animals are owls and meerkats. 10. I am not a very confident person. Thanks so much and once again it's my pleasure :-) Ginger hair, that sounds so cool! And yeah, I agree with you on the fresh and old book page scent!